What Car? 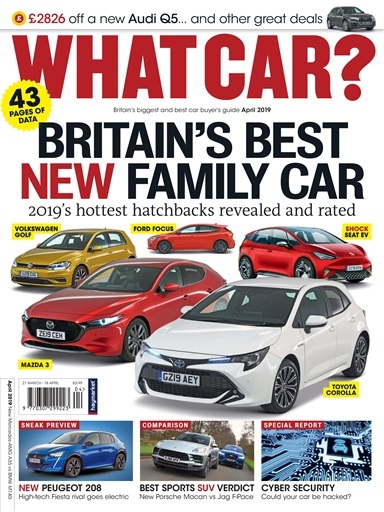 is the UK’s biggest car-buying brand and has been helping Britain’s car buyers make purchasing decisions for over 40 years. So, whether you’re buying, leasing, scouring the new car market, or simply trying to run your existing car as cheaply as possible; What Car? is here to help. What Car? 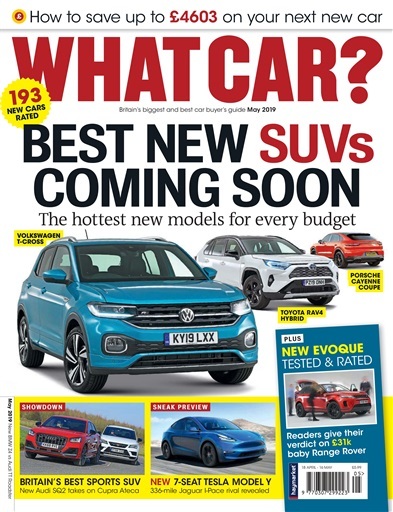 brings you previews and drives of every significant new car and is the first place to get group tests of the all-new Audi E-tron, BMW 1 Series, Range Rover Evoque and Volkswagen T-Cross. 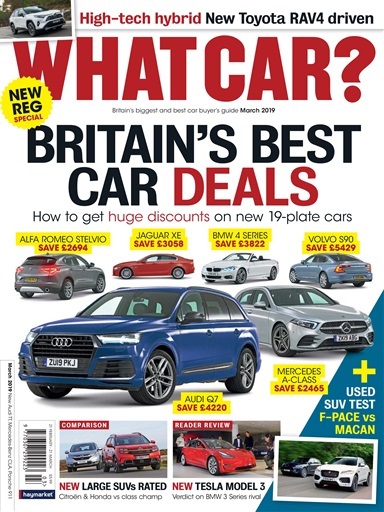 We’ll tell you what discounts are achievable on every new car and continue to bring you the latest motoring news, long-term tests, used buying guides and Reader Test Team verdicts. Our features team will be investigating everything from car security to autonomous technology and we’ll be introducing a new-look data section to make it easier than ever to compare one car with another. Subscribing to What Car? means you'll benefit from exclusive subscriber-only offers and discounts, so order today.